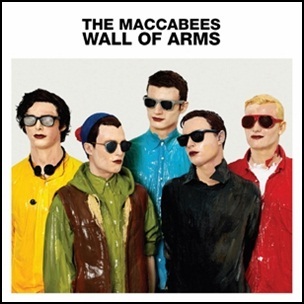 On May 4, 2009, “Fiction” label released “Wall of Arms”, the second Maccabees studio album. It was recorded in 2009, and was produced by Markus Dravs. The album’s cover art was by Boo Ritson. 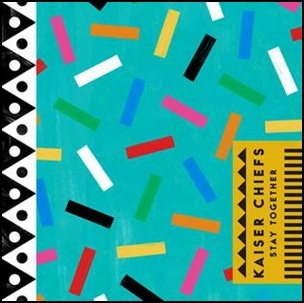 All tracks by Orlando Weeks, Hugo White, Felix White, Rupert Jarvis and Sam Doyle. 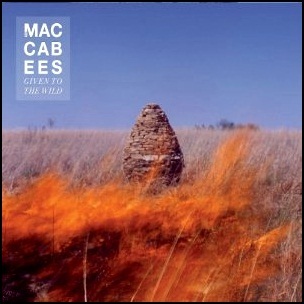 On January 9, 2012, “Fiction” label released “Given to the Wild”, the third Maccabees studio album. It was recorded in 2011, at “Rockfield Studios” in Monmouthshire, and was produced by Tim Goldsworthy, Bruno Ellingham, Jag Jago, Orlando Weeks, Hugo White, Felix White, Rupert Shepherd, Sam Doyle and Will White. 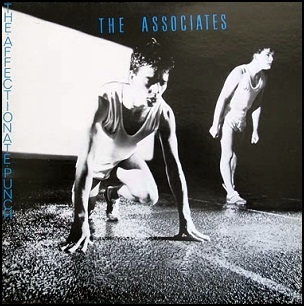 On August 1, 1980, “Fiction” label released “The Affectionate Punch”, the debut Associates album. 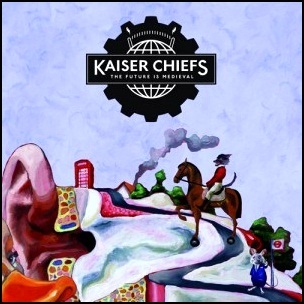 It was recorded 1980 – 1982, at “Morgan Studios” in London, and was produced by Mike Hedges and Chris Parry..
On June 3, 2011, “Fiction” label released “The Future Is Medieval”, the fourth Kaiser Chiefs studio album. It was recorded 2009-2011, and was produced by Tony Visconti and Ethan Johns. All tracks by Ricky Wilson, Andrew “Whitey” White, Nick Hodgson, Simon Rix and Nick “Peanut” Baines. 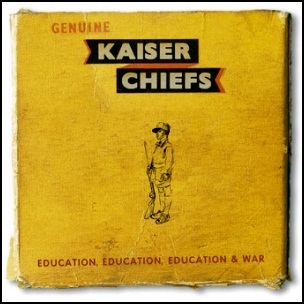 On March 31, 2014, “Fiction” label released “Education, Education, Education & War”, the fifth Kaiser Chiefs studio album. It was recorded in 2013, at “The Maze Studio” in Atlanta, and was produced by Ben H. Allen III. 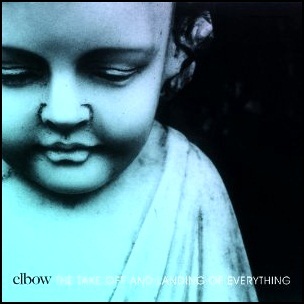 On March 10, 2014, “Fiction” label released “The Take Off and Landing of Everything”, the sixth Elbow studio album. It was recorded 2012 – 2013, at “Blueprint Studios” in Safford and”Real World Studios” in Wiltshire, and was produced by Craig Potter. All lyrics by Guy Garvey; all music by Guy Garvey, Richard Jupp, Craig Potter, Mark Potter and Pete Turner.